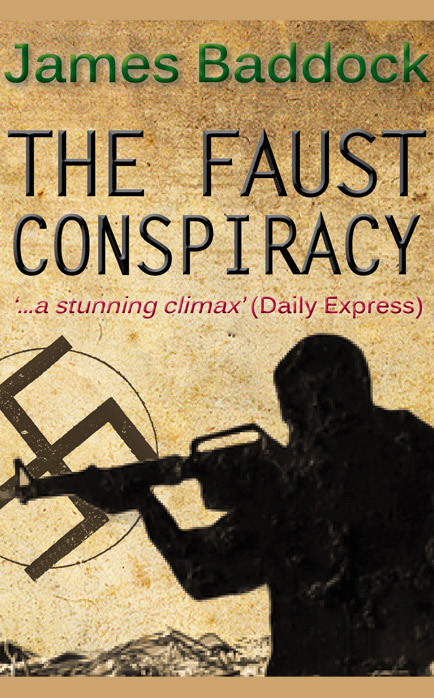 James Baddock has had six thrillers published in print, and has been described as ‘leading the pack in suspense mystery’ by Clive Cussler, and as having ‘much in common with Jack Higgins’ by the Daily Express. 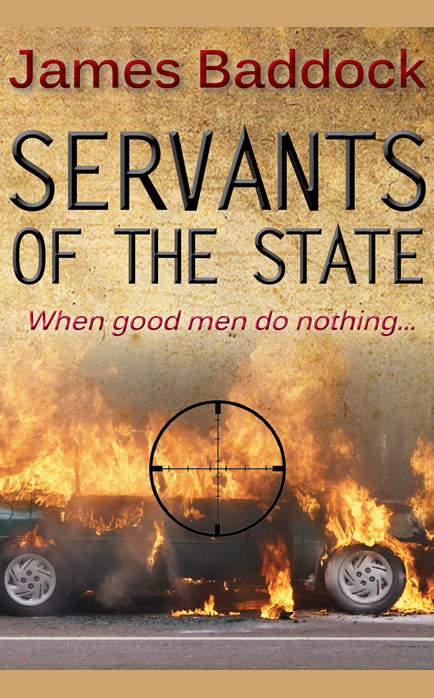 His books are all very much fast paced espionage thrillers, with the emphasis on action, although characters are given space to grow and develop; indeed, one of his priorities is to avoid stereotypes and to let their strengths and weaknesses emerge as the story unfolds, especially in terms of how they behave when under extreme pressure. 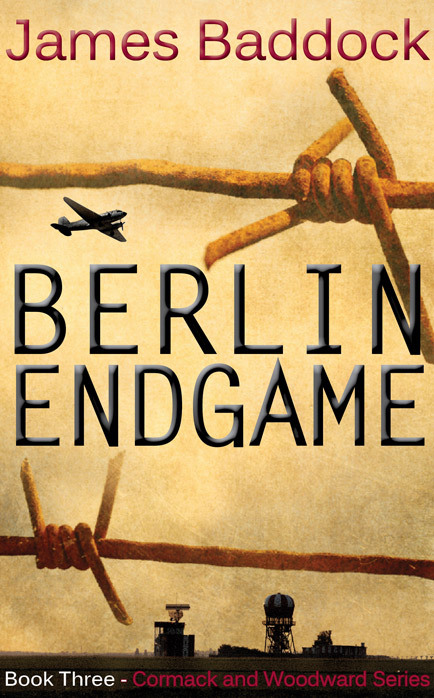 These books (The Dutch Caper, Emerald, Piccolo, The Alaska Project and The Faust Conspiracy) are now available as ebooks, along with two brand new titles (Berlin Endgame, Servants Of The State). 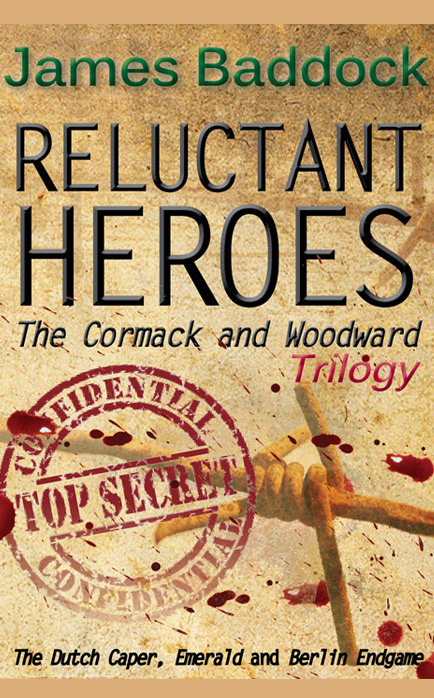 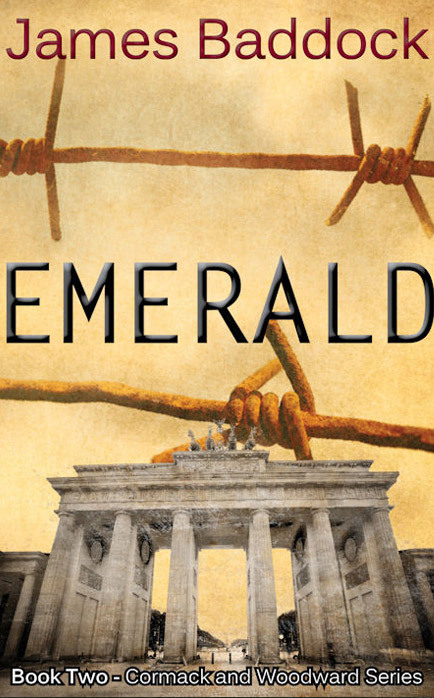 The three Cormack and Woodward books (The Dutch Caper, Emerald and Berlin Endgame) have also been released as a trilogy edition entitled Reluctant Heroes. 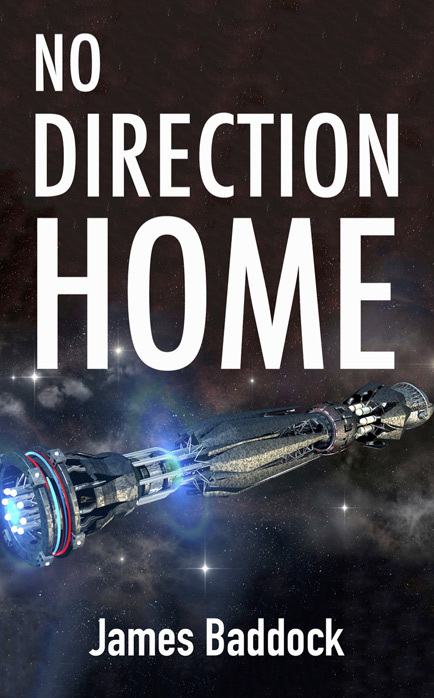 A new Science Fiction novel, No Direction Home, is to be released by Troubador on November 25th. 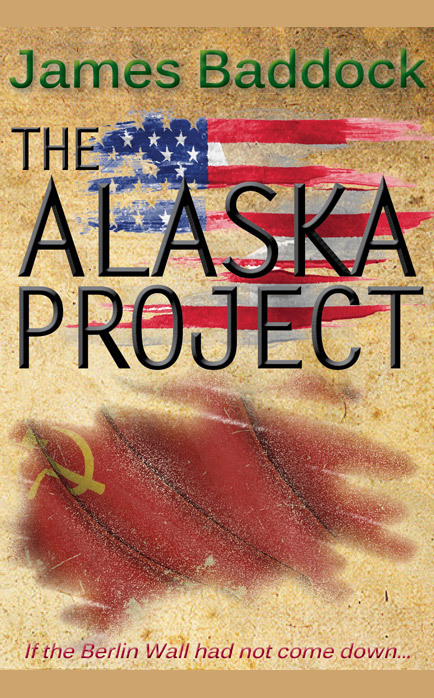 Available for pre-ordering from Amazon and iTunes from November 11th. 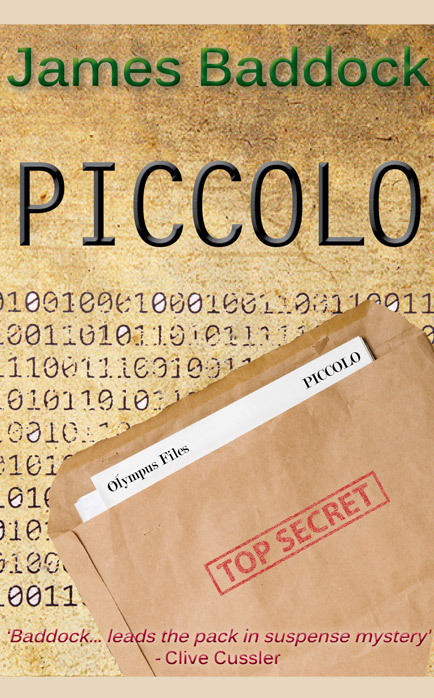 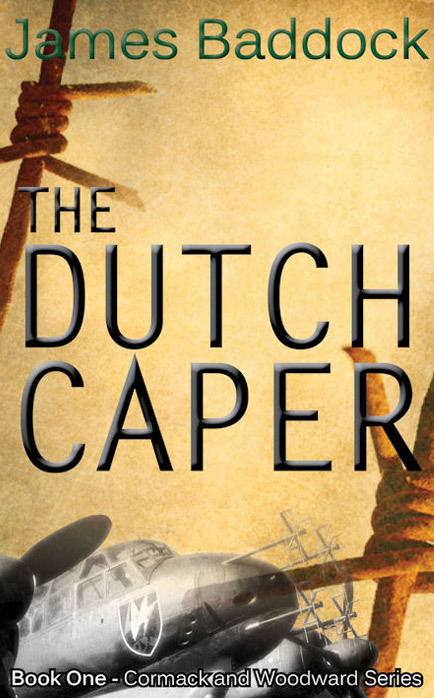 Five of these books (The Dutch Caper, Emerald, Piccolo, The Alaska Project and The Faust Conspiracy) are now available as ebooks, along with two brand new titles (Berlin Endgame, Servants Of The State).